Due to popular demand, Shakespeare is back! 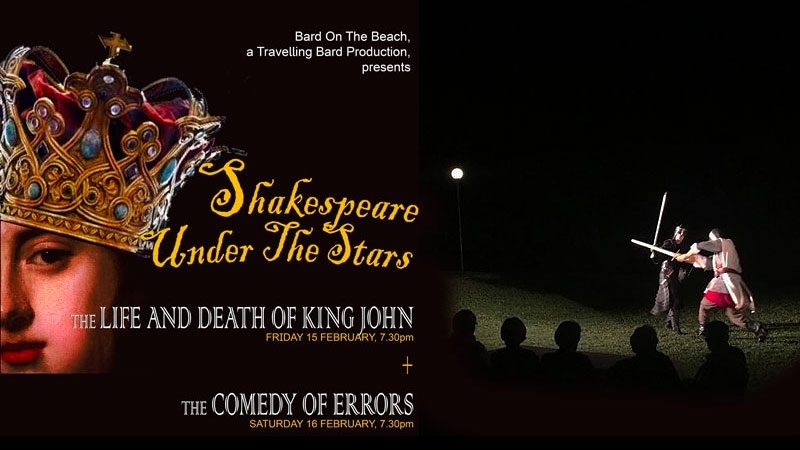 Don’t miss seeing the fabulous Bard on the Beach with their exclusive country performances at Borrodell Vineyard. During the Banjo Paterson Festival, there will be two Shakespeares plays performed on the grassed terraced, with the breathtaking views as a backdrop. STRICTLY NO BYO. Picnic hampers and drink available for purchase. Full meals available at Sisters Rock Restaurant.